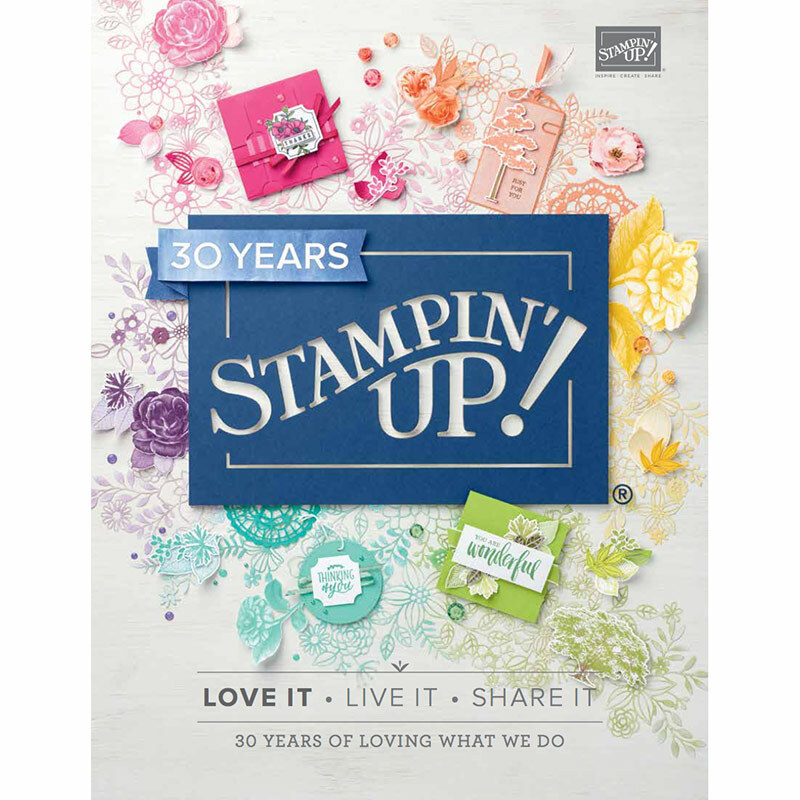 Calendar Card, Challenges, Stampin' Up! Today I join the challenge at Just Add Ink. At this time of year, I love making Calendar cards. They give the recipient something to display all year long. These Large Number framelits are the perfect addition!!! Check out those stunning die cut flowers under the calendar, aren’t they gorgeous? These are called So Detailed Thinlits and they are brand new in the Occasions catalogue, available from 4th January. Also the background is stamped with the coordinating stamp set, So in Love. I even added some Wink of Stella to them, not sure if you can see that in the photo. And don’t forget to decorate the inside of your card! 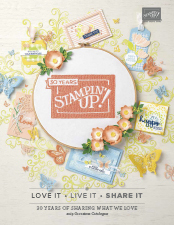 Be sure to head over to the Just Add Ink page to see what other talented crafters have created for this challenge! This is lovely! Those Detailed Thinlits look so good in this setting. It’s the nicest desk calendar I’ve seen. This is gorgeous and a fabulous way to use the challenge colours! Thanks so much for joining us at Just Add Ink.